Of the many walk-in shower baths available, The Talis recommends itself with a traditional bath design that has been updated and practically adapted to meet the needs of disability bathrooms. You are enquiring about: Talis. Please complete this form, and one of our representatives will contact you about our Talis products. 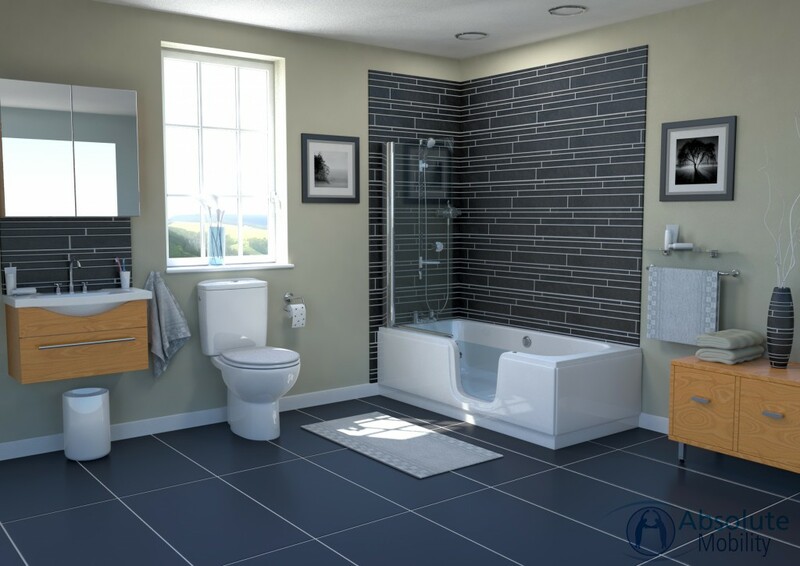 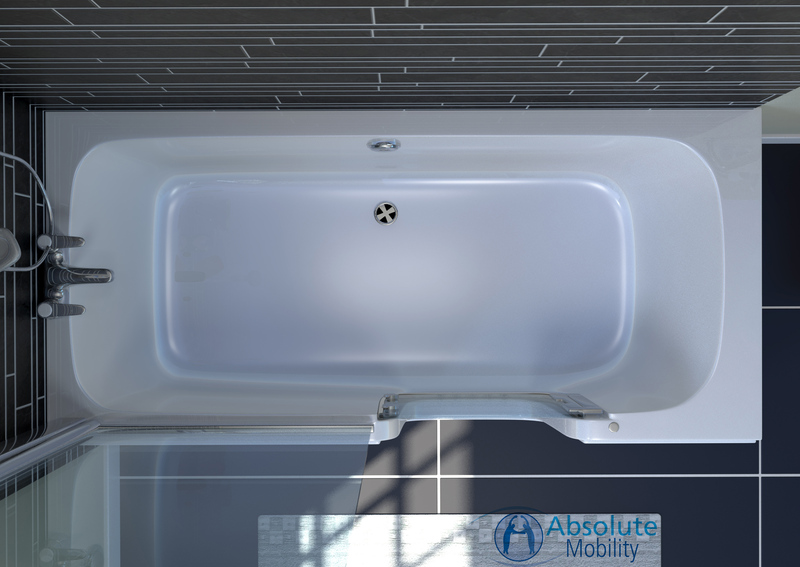 With its 800mm width, The Talis is a great bariatric bath as there’s no need to worry about lack of space in the tub – without it taking up too much extra in your bathroom. 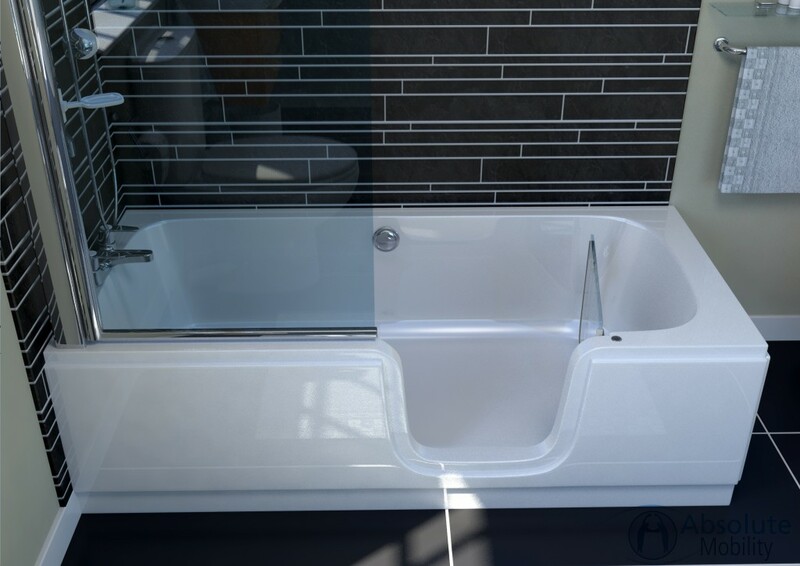 As one of our most modern shower baths, The Talis incorporates a tempered glass shower screen as well as a glass bath door that’s help in place with electromagnets that don’t release the door until the bathtub has been completely (and quickly) drained by its two wastes. 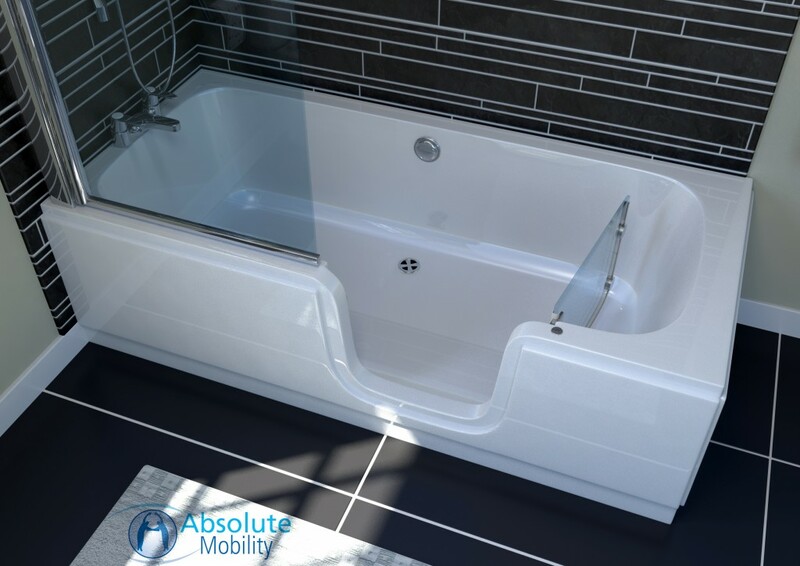 So if you’re looking for a walk-in bath and shower where size is a factor, ask us about The Talis disability bath – and its 12-jet hydrotherapy spa option to help relieve aches and pains and sooth muscles.